Original Sin Art: 12 Days Of Making, Day Eight. This prompt made me think of these unusual little earrings that are listed in my Etsy Shop. (You can find them HERE.) 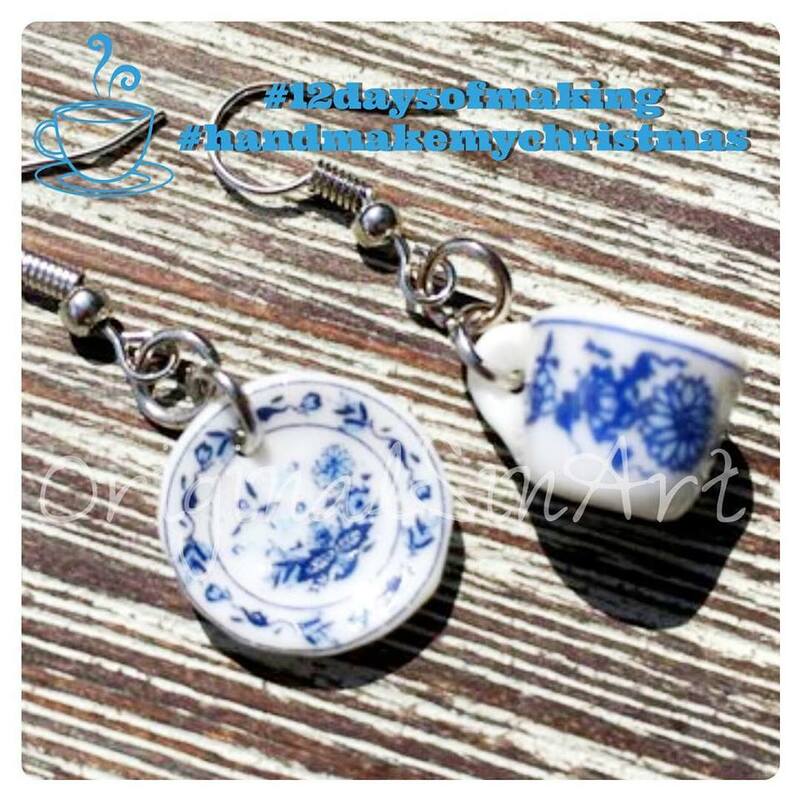 These quirky earrings consist of a tiny Doll’s House sized china cup and saucer decorated with blue floral designs. These would make a perfect gift for the tea or coffee-lover in your life, or anyone who loves Alice In Wonderland, toy tea parties, or steampunk picnics! I have several other designs available too. 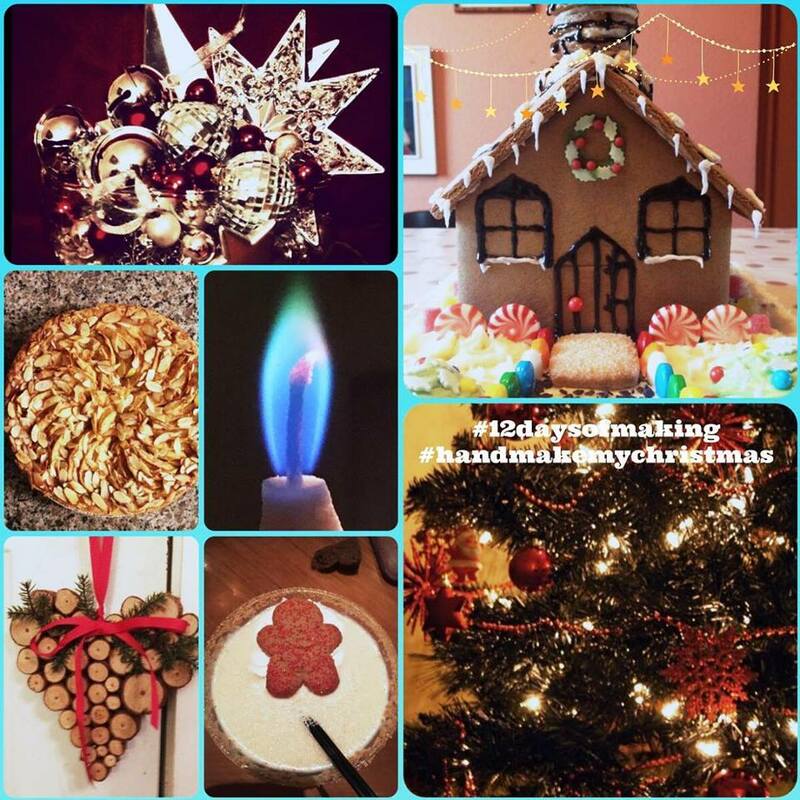 I also wanted to share with you some pics of past Christmas treats and décor, which all help to make me feel very warm and cosy! I have been feeling especially festive since we’ve been doing this challenge, and may even have started to listen to Christmas music a little early this year!